With Thanksgiving right around the corner, it's time for family and friends to get together! One of our favorite Bloggers and friend, Grace Lee, shows us how to host a perfect Friendsgiving with the help of some of her favorite Swoozie's decor! With that being said, my college housemates and I decided to host one for our last year together. Even though our actual Friendsgiving is tomorrow night, I teamed up with Swoozie's to share some holiday decor and inspiration for your Thanksgiving this year. Swoozie's has always been my go-to holiday shop because they always carry the cutest holiday items and they vary every year. P.S. Swoozie's is having their Annual Pre-Thanksgiving Event with 20% OFF until WEDNESDAY, NOV. 23.Use online code THANKFUL20 or mention in the store. 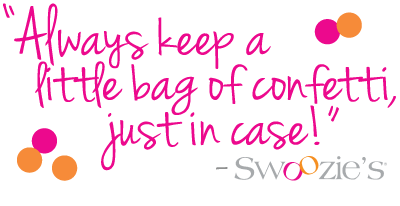 You can find a Swoozie's near you by checking out their locations here.